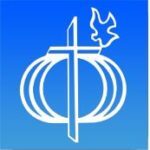 Use these online resources to enrich your knowledge and spiritual life, and to communicate with fellow CFC members. Metro Manila Mission Core Teaching Night October 2018 - "Towards A Christ-bound Marriage"
Couples for Christ goes mobile! 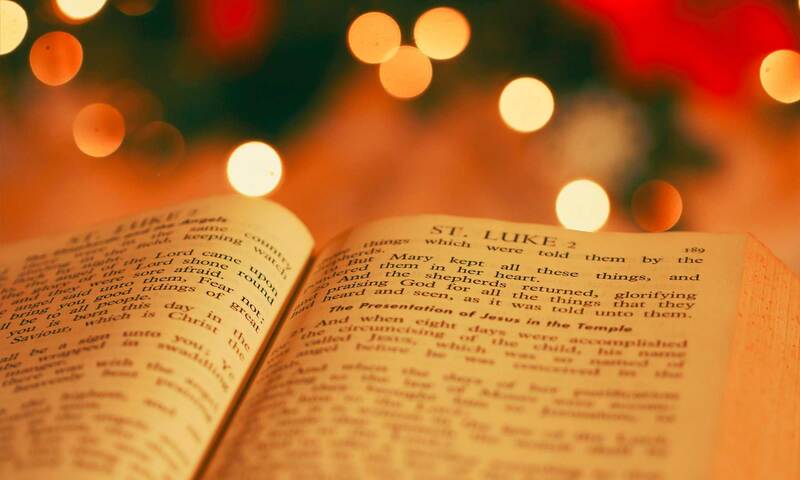 Stay updated with the latest news, and developments within our community and our Catholic Faith. Get easier and faster access to CFC and ABLAZE services while on the go. This free app is available from the App Store and from Google Play and Apple iTunes. 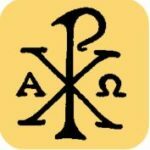 The most comprehensive Catholic App. Daily Mass Readings, Order of Mass, Liturgy of Hours, New American Bible, Latin Mass, Latin Liturgy of Hours, Rosary and Latin Rosary, Chaplet of Divine Mercy (on Rosary screen), Seven Sorrows Rosary, Chaplet of St. Michael, Holy Wounds Chaplet, St Jude Chaplet, Franciscan Crown Rosary, Stations of the Cross, Saint of the Day, Catechism of Catholic Church, Sacrament of Reconciliation (Confession), Daily Examination of Conscience, various prayers and prayers in Latin with English translation. Daily Prayer. Podcast for Rosary and Stations. Daily Meditations. Podcasts of Daily Readings with read-along text and meditations. Ability to bookmark prayers and create own categorized prayers. Export/Import for prayers. Edit prayers on your Mac or PC and Import into Laudate. Daily Bible Verse on Daily Readings screen. Douay-Rheims Bible for offline use. Second Vatican documents, Code of Canon Law and papal encyclical letters. 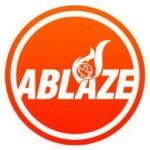 ABLAZE Communications – ABLAZE is involved in the production of special events, audio-visual presentations and merchandizing of products that not only serve as tools for pastoral growth, but are aimed at presenting Jesus Christ and Christianity as cool and exciting. 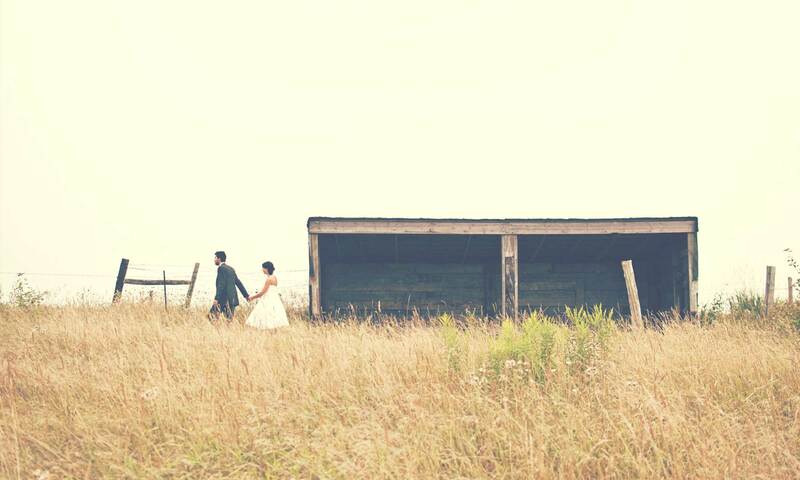 ABLAZE is the Social Communications Ministry, of Couples for Christ (CFC). 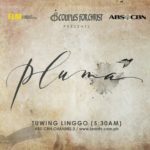 Pluma is a TV series that unveils the stories of various “ordinary” individuals who made “extraordinary” decisions that enabled them to exude the glory of Christ through these decisions. This series aims to impart the sanctity of the Family, the beauty of Christian Values, the genuine Joy and Humor in our personal journeys and the flicker of light in our dark struggles.